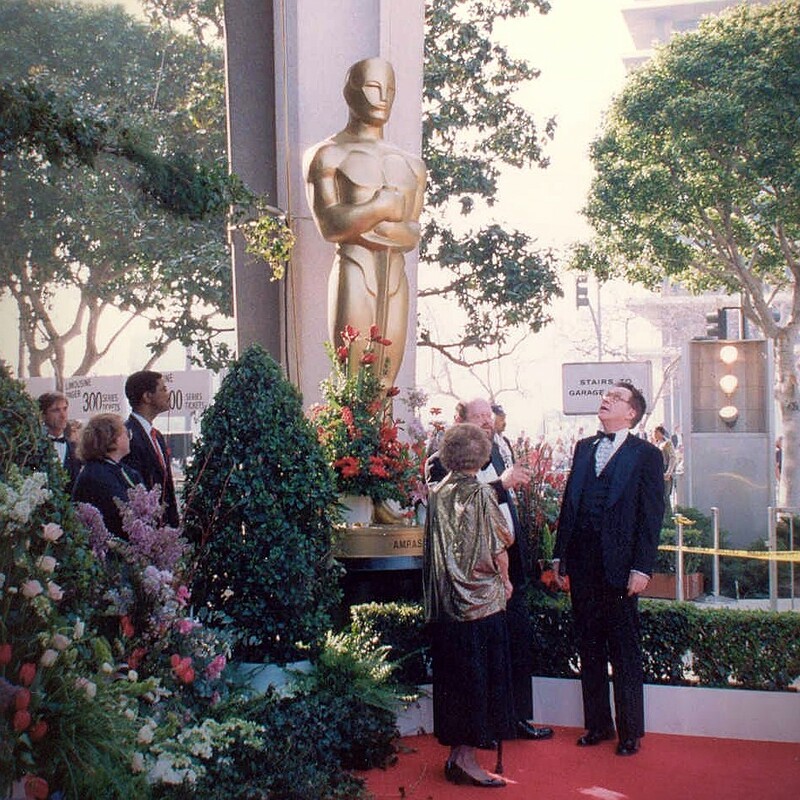 I’d like to thank the Academy…for inspiring one heck of a party! The red carpet! The glitz! The glamour! The touching speeches! The familiar faces! Would you believe us if we told you we were describing your next company party? Yes, you can have your very own Oscar night. 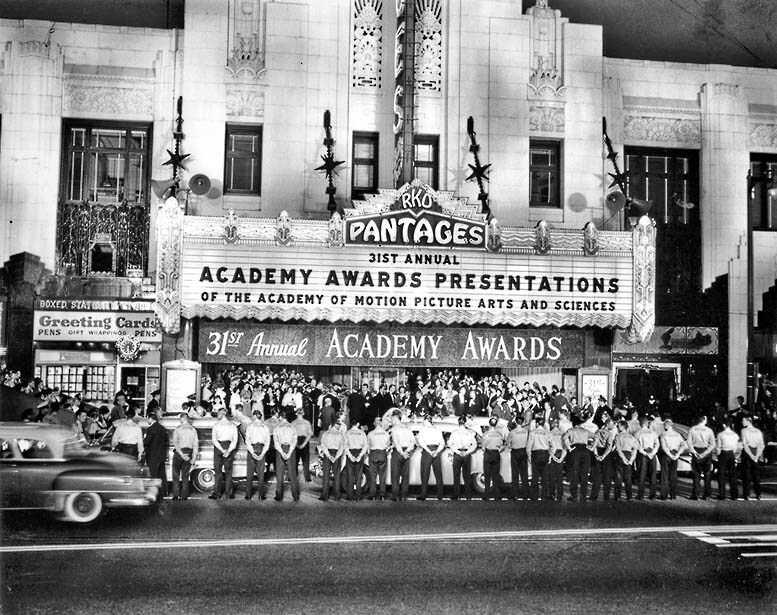 Whether an actual simulcast of the Academy Awards or simply an Oscar-season bash, this party is sure to please. The best part? 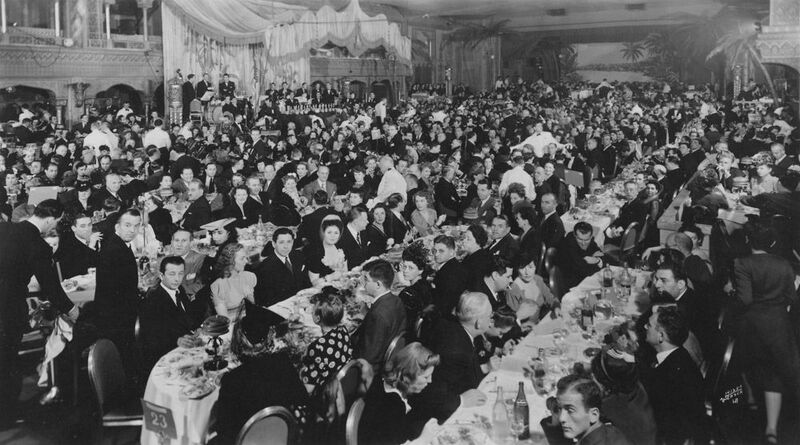 Hollywood’s party planners have already done the dreaming for us. Now all we need to do it get to work! Here are a few must-haves for your big, starry night. Every good theme is tied to a clear vision. Award Night is the perfect theme for a night of honor. Thank your employees by treating them to a spectacular evening of pomp and circumstance—and a golden statue or two. Make trophies for various recognition, then present them publicly. And what would Award Night be without a thank-you speech?! Set a time limit, then give your best people the floor. The only party where the carpet is priority #1. What would Oscar night be without a red carpet? Rarely does a rug communicate honor, but this is one such rare occasion. Everyone loves walking over a red carpet. Heck, even airlines separate the haves and the have-nots with this one, simple material. 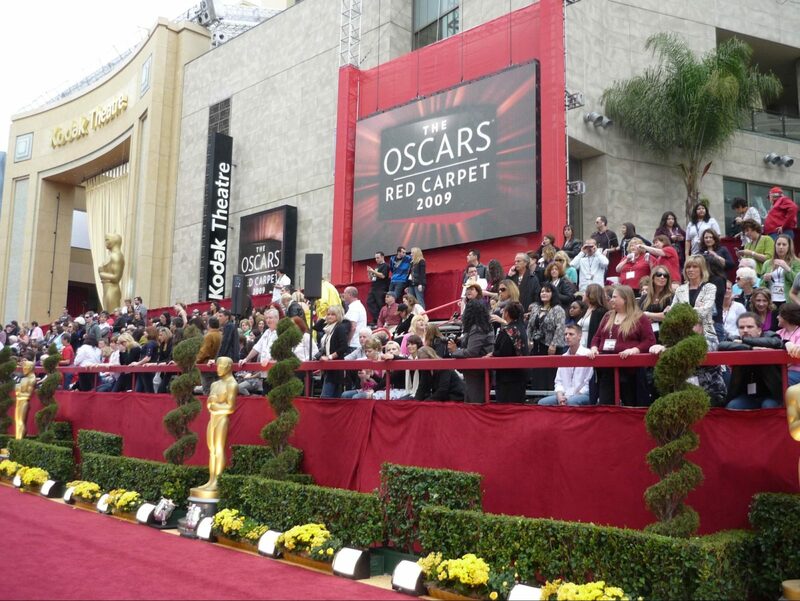 Whether you rent it, fake it, or borrow it, nothing says Oscar like a gleaming red carpet. Sure, Entertainment Tonight might not take interest in your accounting team, but a hired photographer will! Your people are going to be looking their finest for this event. Make that memory last with a red carpet shot to take home! A step-and-repeat banner with your company’s logo will add the perfect touch. And for that extra flash (literally), install a flashing light kit, designed to replicate the look of a stand full of celebrity photographers. A dinner fit for the stars.